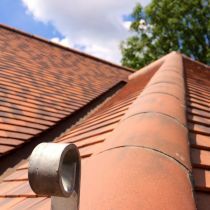 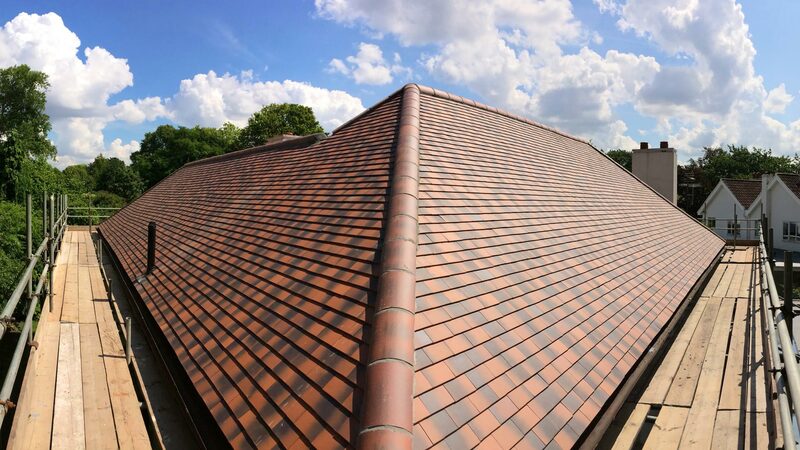 Our team aim to provide a friendly and experienced service, supplying and fitting an extensive range of roof tiles from traditional clay to concrete. 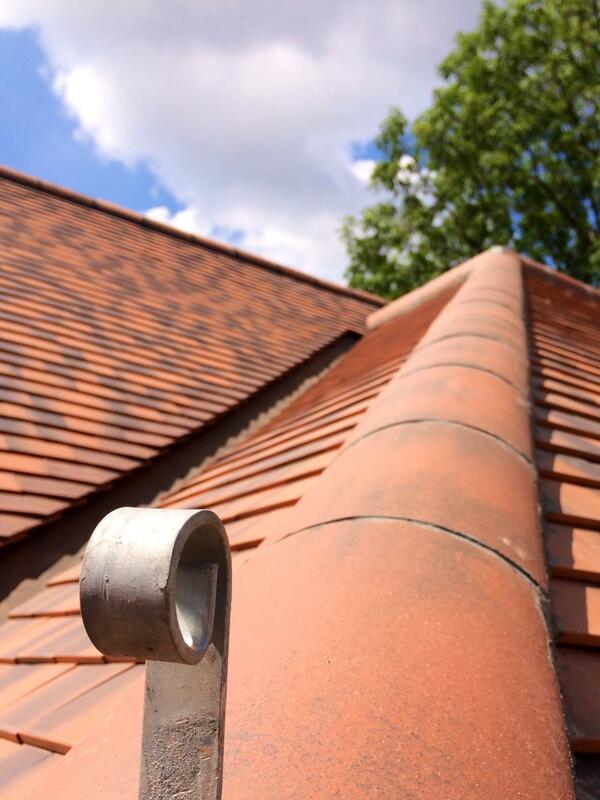 With this particular project we used an Acme Single Camber Clay Plain based tile. 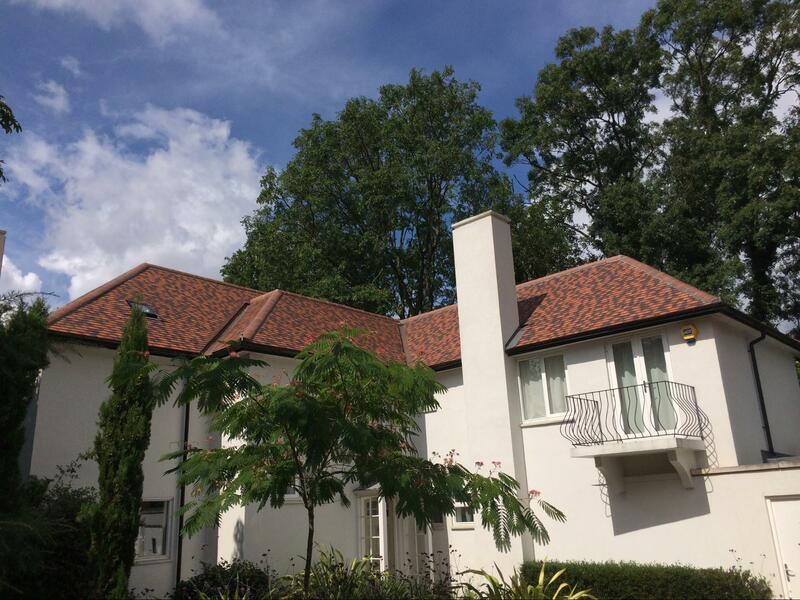 We chose this particular tile so as to give an appearance of the tiles looking slightly aged, as our client did not want to have a brightly coloured roof. 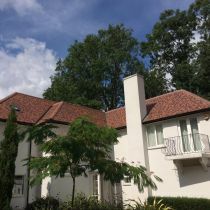 By doing so it kept the roof in keeping with its neighbouring homes. 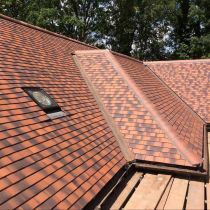 The remit was to strip back the existing roof to the rafters, treat all exposed timbers with a timber treatment and felt, baton and replace the roof tiles of the entire pitched roof. 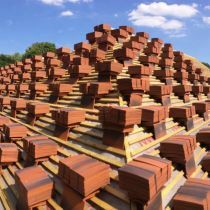 During the process of the roof tile replacement, we came across a lot of issues that were causing water ingress to the building. 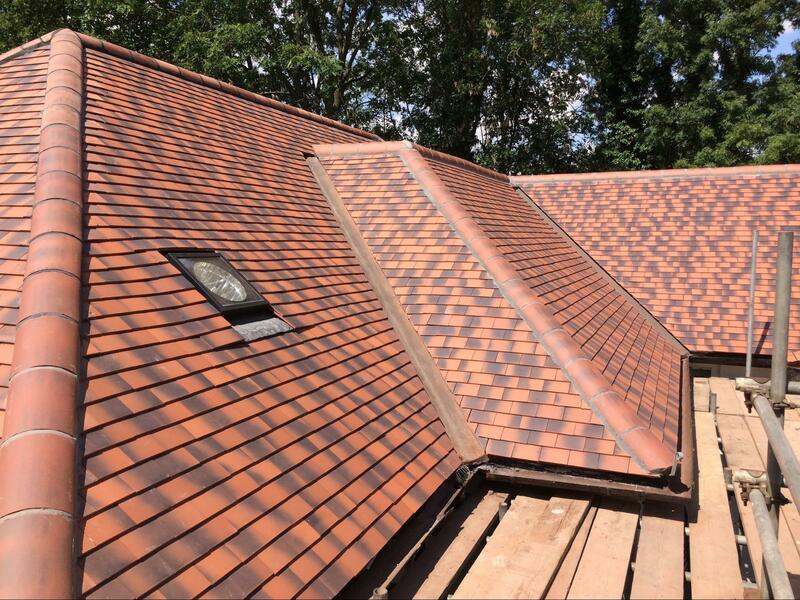 By revealing it all back to the rafters we could start from the beginning and ensure a watertight cost-effective method of replacing roof tiles. 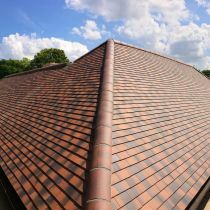 Should you wish to know more about our services or if you are in need of any roof tile repair, please call or email us and we will be happy to help in any way we can.